Working motherhood is demanding—to put it lightly. But even if you feel like you can’t keep your head above water, it’s actually the perfect time to discover strengths and skills you never knew you had (because there’s no one more determined and efficient than a busy mom). We’ve partnered up with Motherly to create Work It: Your Inspired Guide to Rock Working Motherhood. This four-week video class helps you turn motherhood into a superpower at the office. Drawing from research conducted from writing “Here’s The Plan,” and her experience running weeSpring as a new mom, Ally Downey shares tips and tactics for ditching mom guilt and feeling more in control of your life. You’ll learn actionable techniques on how to negotiate for what you want at work, whether it’s money, flexibility or responsibility. As a new mom, you’re programmed to go above and beyond for your baby. And we know how easy it is to put your own needs on the back burner. But the “motherhood penalty” is real. 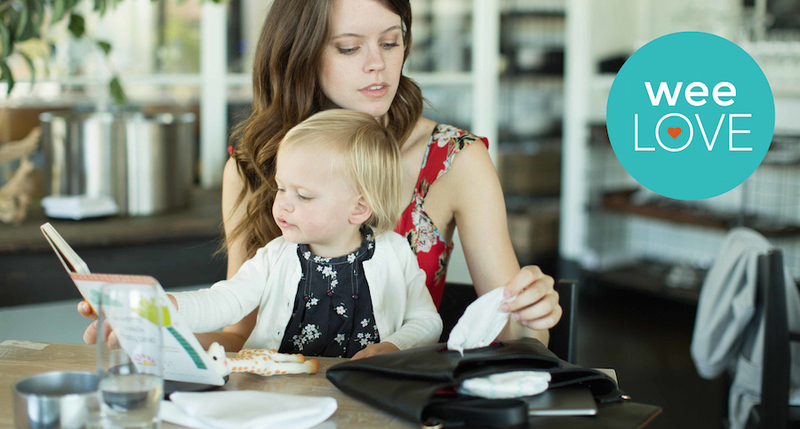 Some studies show working moms get paid less for the same work—as much as $11,000 per year! So investing $79 bucks in a class to set yourself up for a $5,000 (or $10,000 or $15,000!) raise is a no-brainer (and cheaper than a date night). Speaking of date night, be sure to check out Love It, another awesome four week video class. Through video lessons, discussion topics and date night activities, Marriage and Family therapist Vienna Pharaon helps couples navigate their biggest adventure together… parenthood. Ready to get inspired at the office and in your love life? Sign up now! Previous story weeLove: Is Your Tot Totally Over the Highchair? This video class looks very interesting and I look forward to joining it…May I please know the exact contents..?